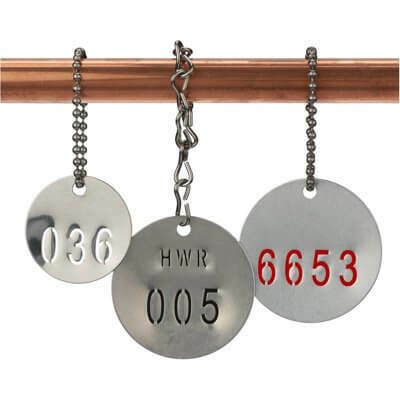 Permanent marking on metal, whether stainless steel, aluminum, titanium, brass, or copper, presents a couple of unique challenges but can be accomplished in a number of ways. Space Tech Inc. in Tulsa, OK is a custom metal part fabricating and machining company that specializes in short run production parts. 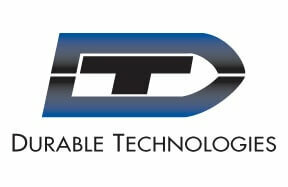 Some of their key customers required direct part marking of part numbers, serial numbers, and other identifying text. Hand stamps were proving to be costly and extended their production time waiting for special order marking dies to arrive. Paul Suhomske, owner of Space Tech Inc., needed to find a better way. 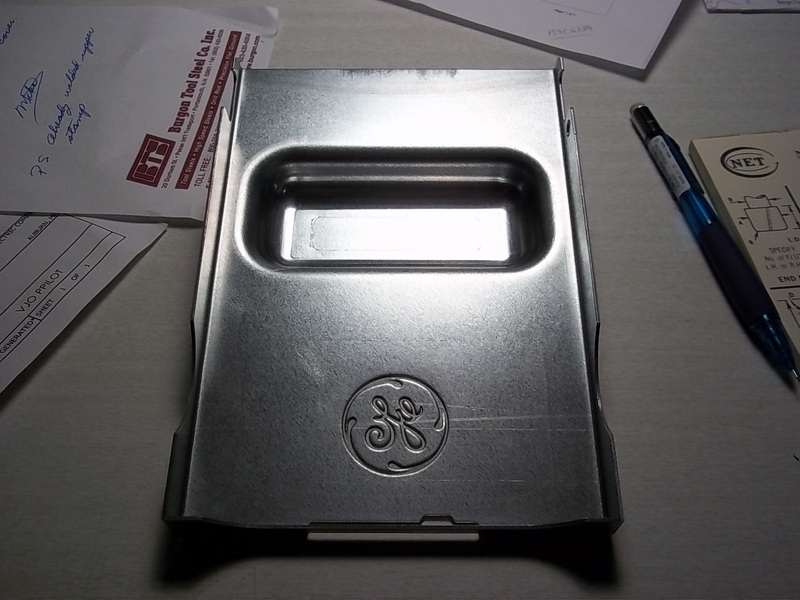 GE Energy in Auburn, ME produces custom electrical parts for circuit breakers and switchgear and is required to permanently mark many of these parts with customer logos, text, and part identification numbers. 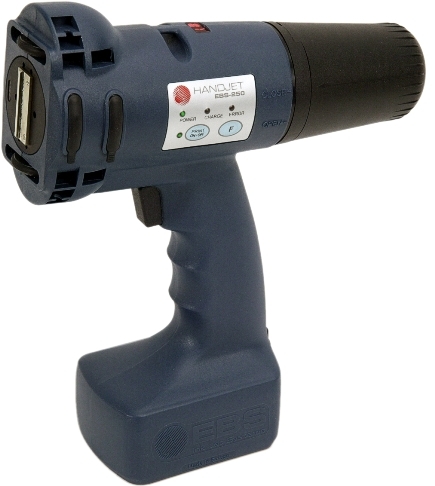 These parts are often used in harsh environments so the marks need to be pretty robust. When GE Energy was having a problem with quality and service from their vendor they reached out to Durable Technologies.